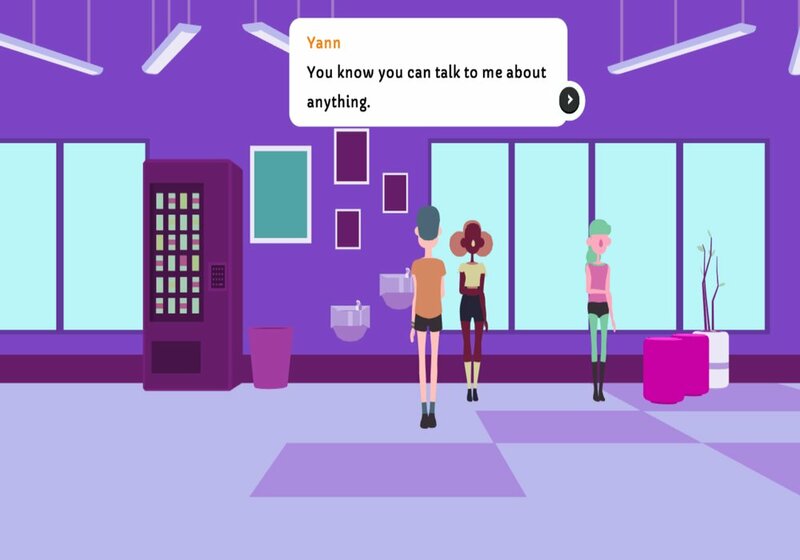 "A simulation game about a Ping Pong team!" 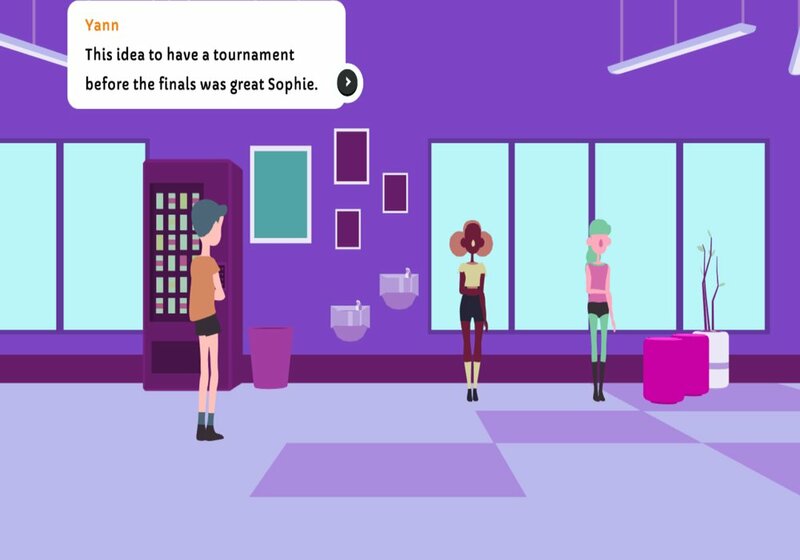 Ping Pong Palz is a hard game to label, its part visual novel and part sports game, at the very start of the game after choosing the character you wish to play as you are then thrown straight in to action with your first table tennis match. 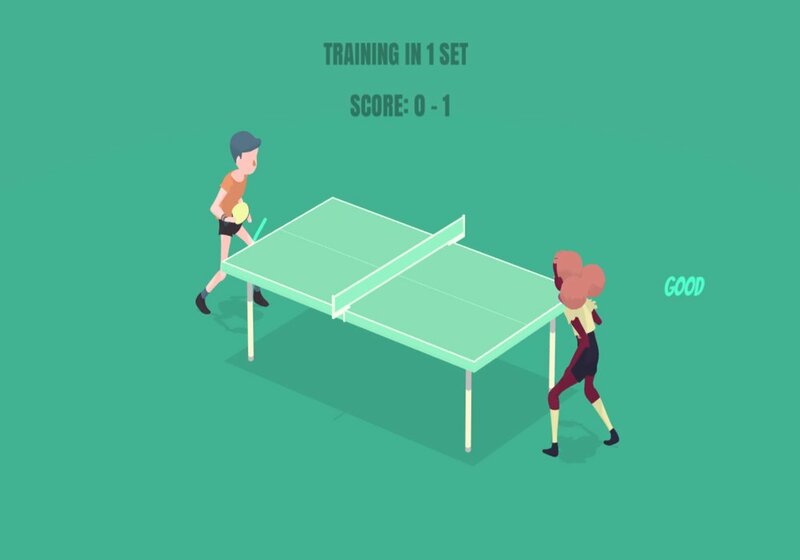 The controls for the ping pong part of the game are very simple as you just need to hit the space bar to return the ball and try to maintain a volley and eventually try to outmanoeuvre your opponent, you do have to time the return balls to be victorious so there is some skill involved. In between matches and tournaments you will be introduced to the characters, their personal lives and their problems, friendships are formed or broken and an interesting thing is with the three characters to choose from you can play through as another character if you wish to see things from their perspective, the difficulty with that maybe that the ping pong games can become a bit tedious and repetitive after just a few of them. 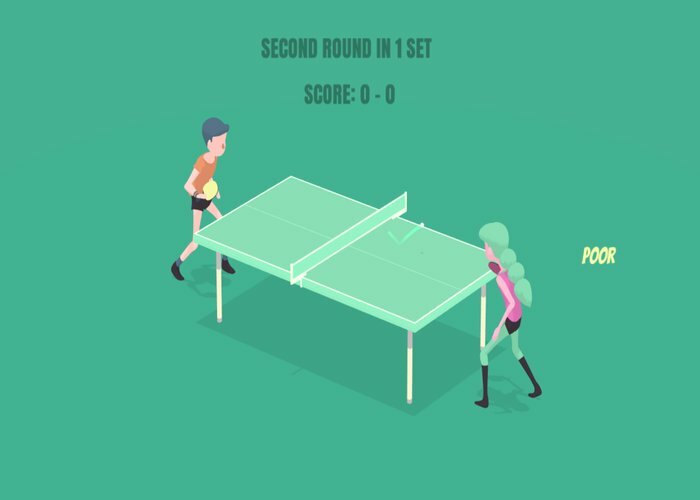 Ping Pong Palz is certainly a different and unique game but it can at times feel a little hollow in both the game play during matches and during the character interactions, however it is worth bearing in mind that it is still in development and very much a work in progress. You can download Ping Pong Palz here for free.